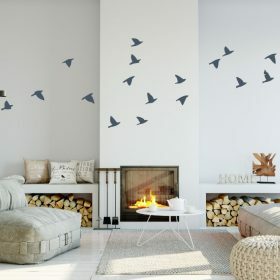 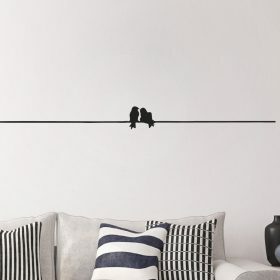 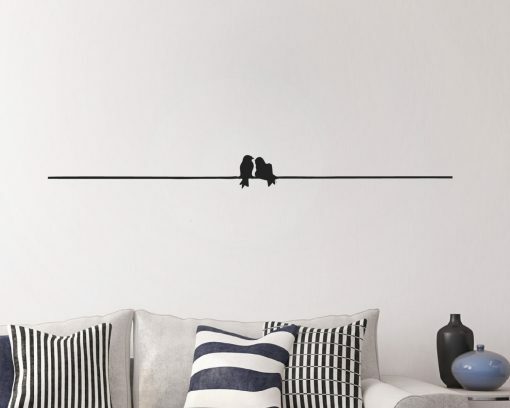 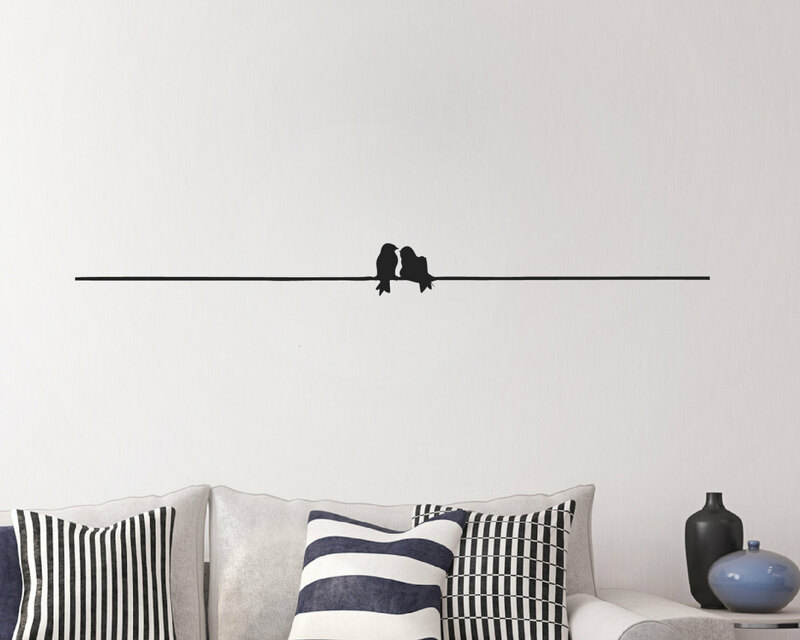 Birds on wire wall decal. 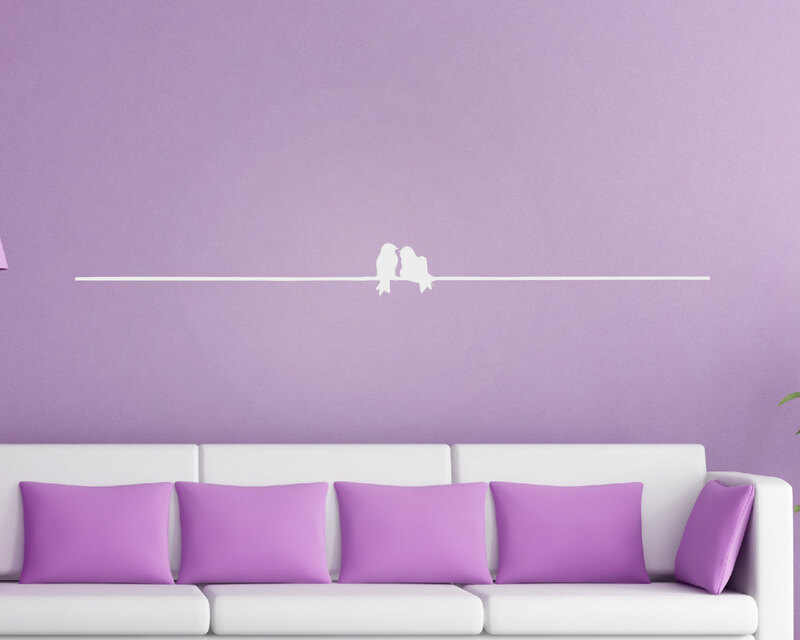 Love birds wall art that well look pretty on any walls around the home. 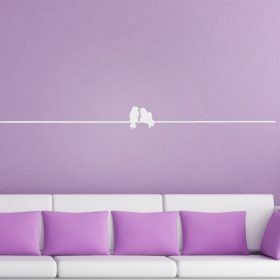 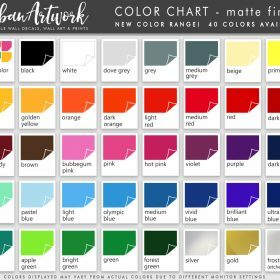 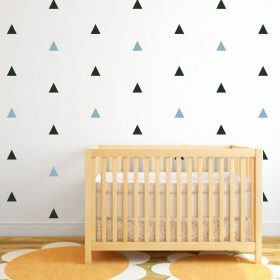 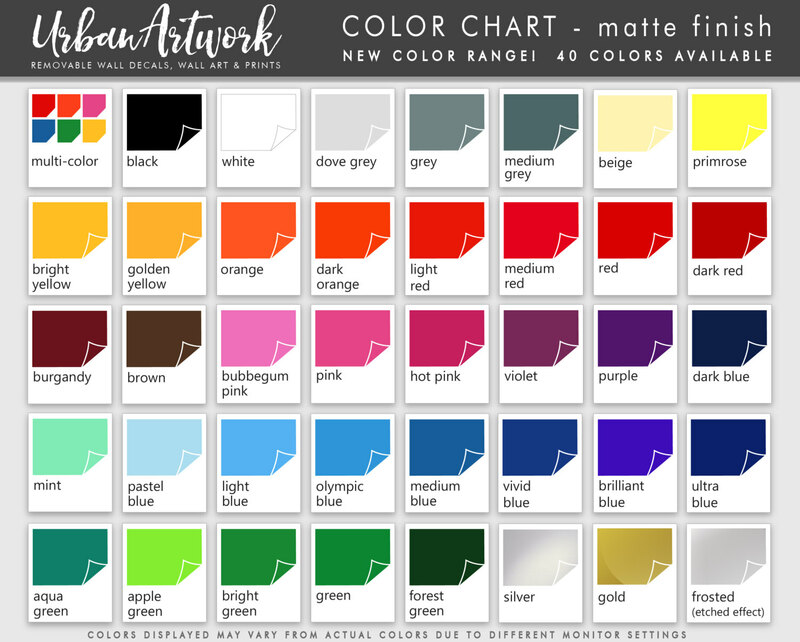 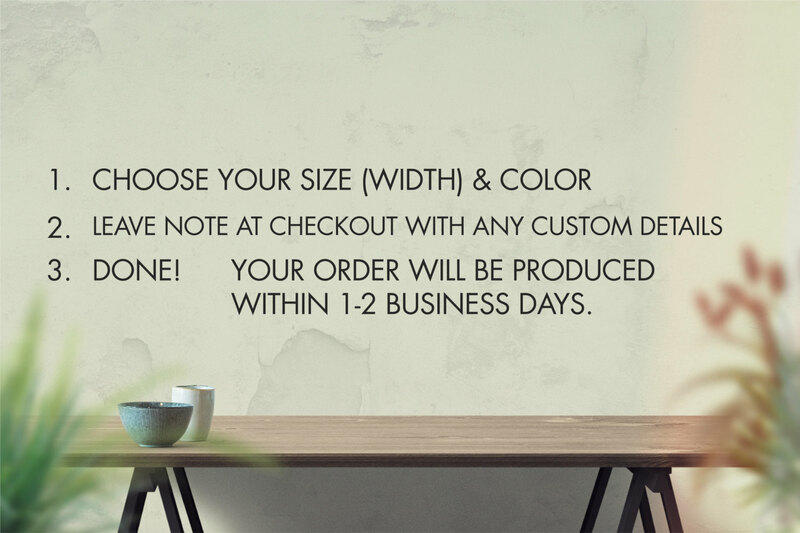 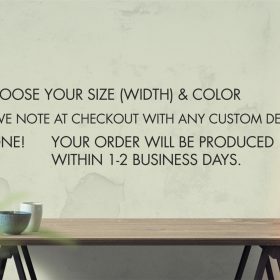 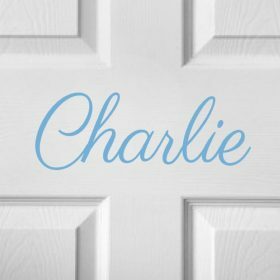 This is for a 1.5 meter in length wall decal.